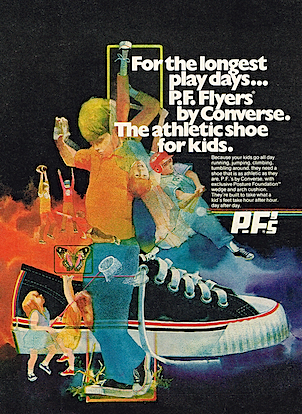 For the longest play days … P.F Flyers by Converse. The athletic shoe for kids. 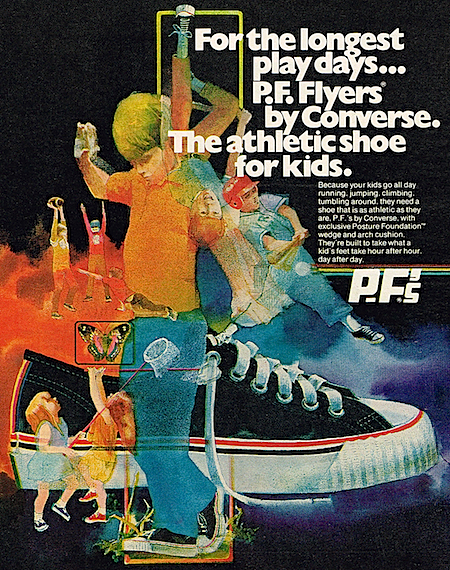 Because you kids go all day running, jumping, climbing, tumbling around, they need a shoe that is as athletic as they are, P.F’s by Converse, with exclusive Posture Foundation wedge and arch cushion. They’re built to take what a kid’s feet take hour after hour, day after day.  Converse Coach "For the up pulse, leg churning, muscle stretching condition … Converse Coach athletic shoes. They help you endure." Converse All Star "To the rigors of training, we've brought the style of champions. Converse All Star Training shoes. They color the action."